Toy and collectible brand Super7 is premiering their Superbuckets at NYCC. 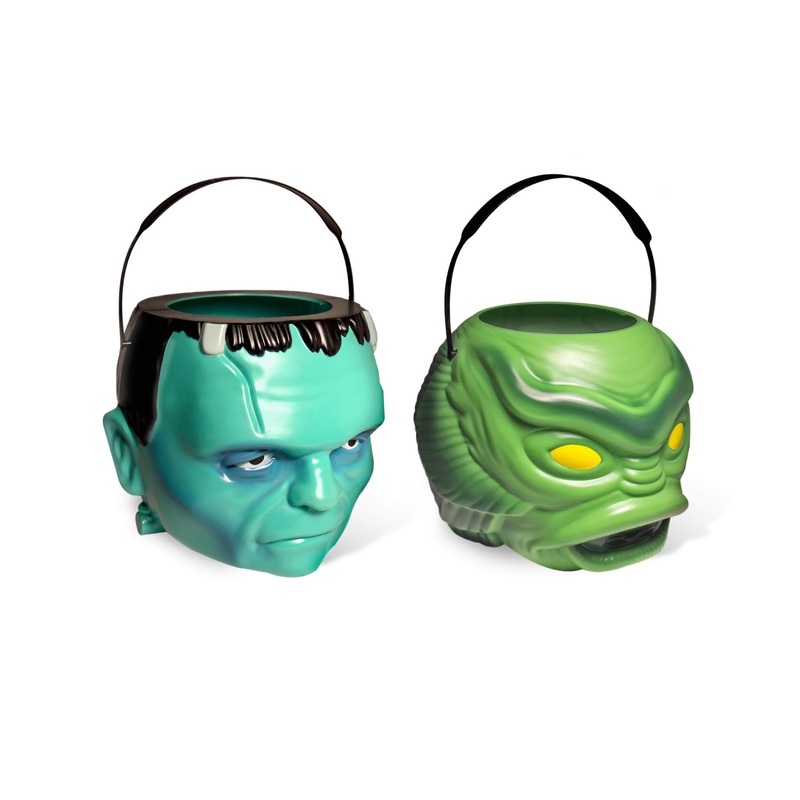 Inspired by the old treat buckets you used to rock in the 80s, the debut of Creature of the Black Lagoon and Frankenstein will be available for the first time at booth #642 for $20. Trick or Treat? Doesn't matter because you'll be the coolest trick or treater in your hood.